It has been such a long time since I was last in Tanzania. Thing is, some good memories keep coming back to me and me can’t wait to go back and visit again. 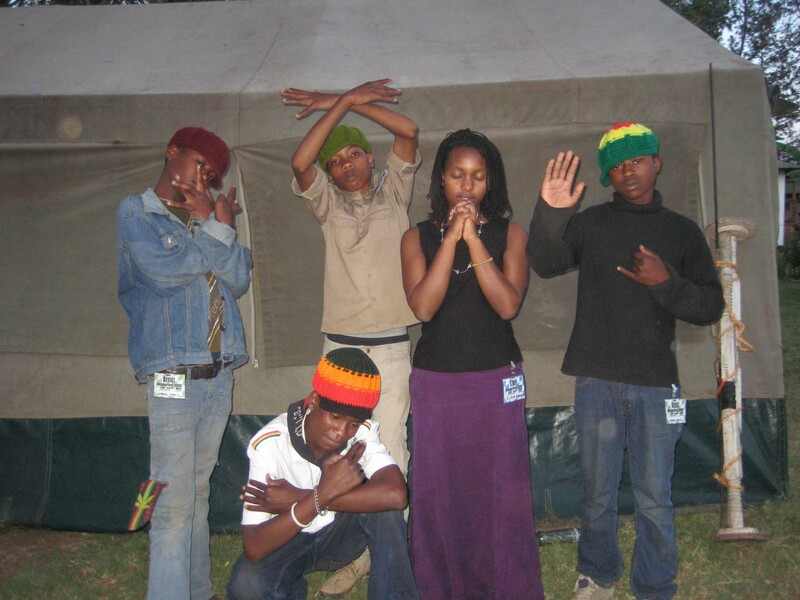 I spent most of my time in Arusha with one Sheila Mohammed and Warriors from the East (a band based in Arusha, Tanzania). I heard about the very first October Fest while I was there and decided to travel with the band for the two day event in Moshi. Wadogo Fire-a group of under 18 Swahili hip-hop artists were also in the entourage and were set to perform at the event. After watching them perform and freestyle (later on). I just had to get their story (first published on haiya.co.ke). Today, guess what I found? A picture of me with them. Pausing came easy for them.